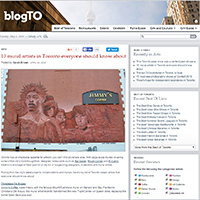 Inspiring Stories – Discover Magazine Media Coverage – Click on the image to watch it! 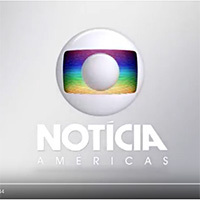 Rede Globo News – International Media Coverage – Click on the image to watch it! 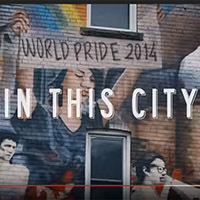 Promo Video for Queen Street West Mural Project – Click on the image to watch it! 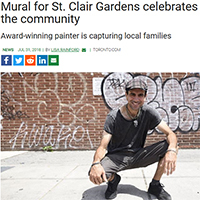 Christiano was featured on this article by Ryerson – Click on the image to read it. 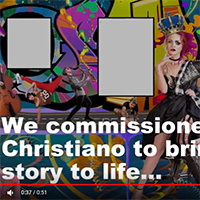 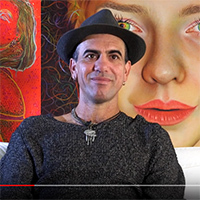 The Views Are Different Here | Tourism Toronto – Christiano’s art appears at 0:40 to 0:43 – Click on the image to watch it! 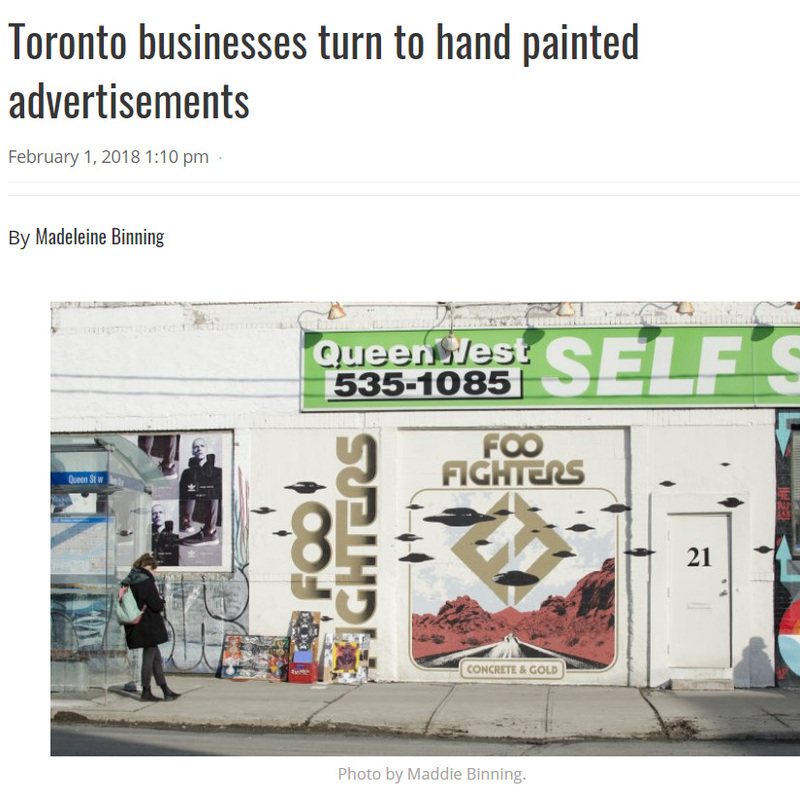 blogTO – 10 mural artists in Toronto everyone should know about – Click on the image to read it. 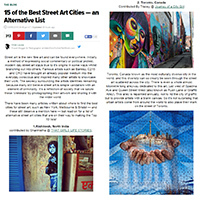 Huffpost Travel – 15 of the Best Street Art Cities – Click on the image to read it.